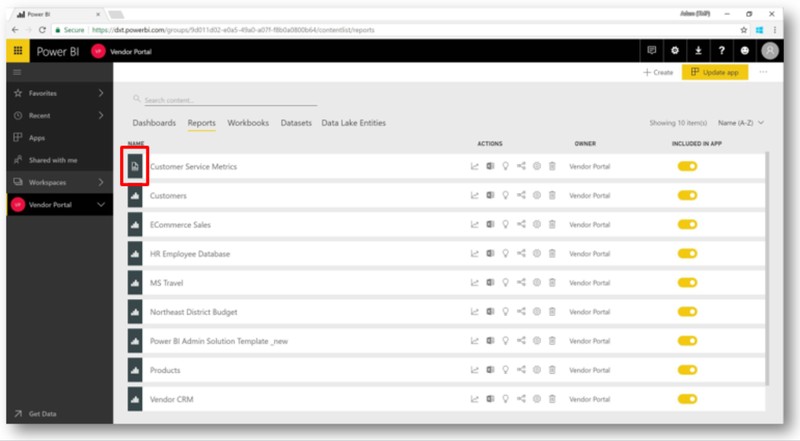 Publish SQL Server Reporting Services (SSRS) reports (*.rdl format) to a Power BI Premium workspace and view reports within the Power BI web app. A report will render inside the Power BI web or mobile experience as shown below. 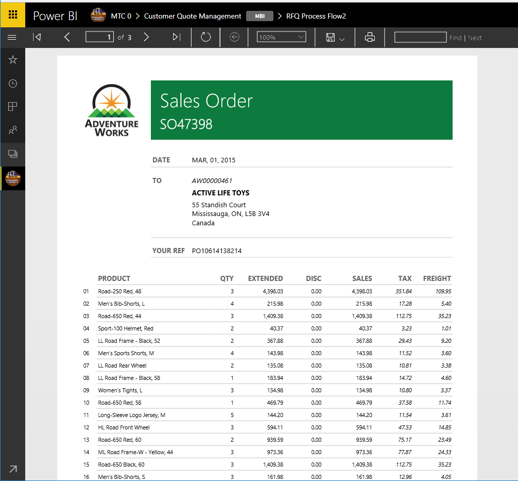 Paginated reports are managed in Power BI workspaces alongside existing Power BI reports.